Very nice "move-in ready" small suite in sought after location. 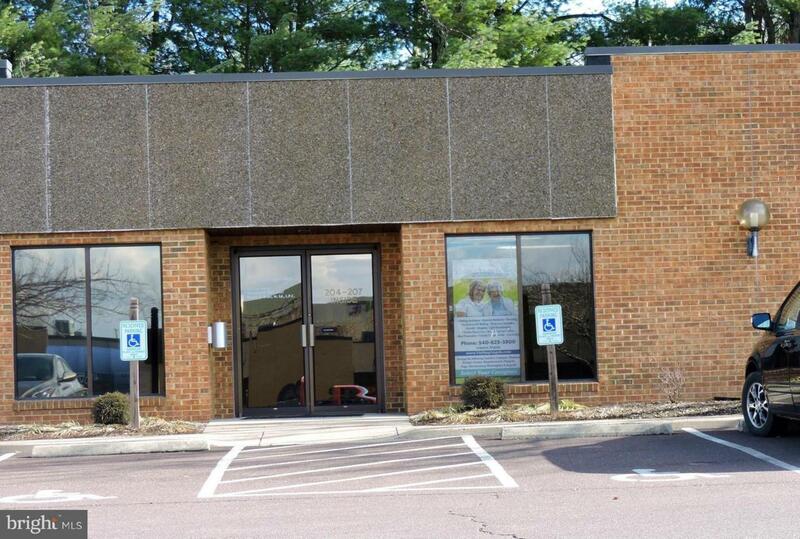 This mature but very well maintained office park setting is in the Southern quadrant of Culpeper. Only minutes from all services. close-in unassigned surface parking included. Small suites do not last long!